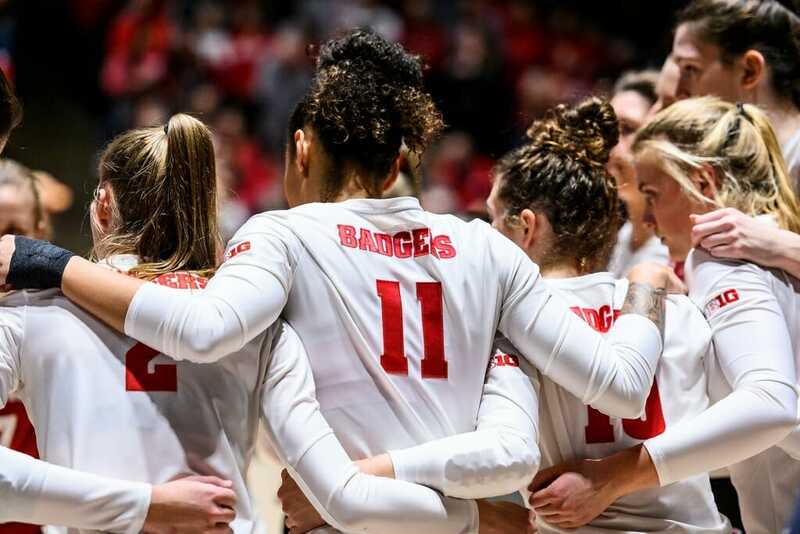 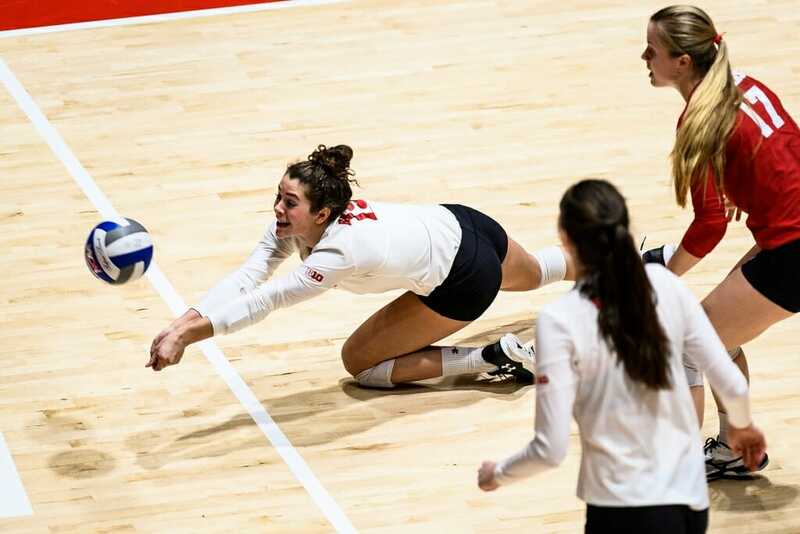 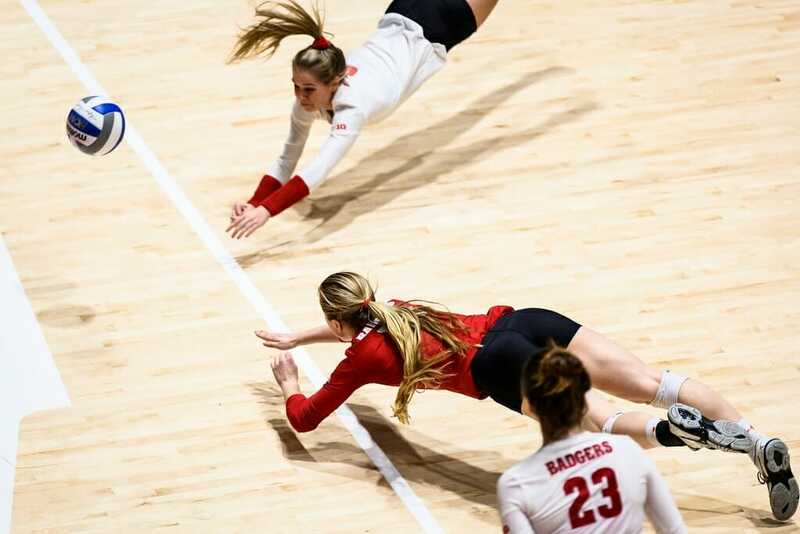 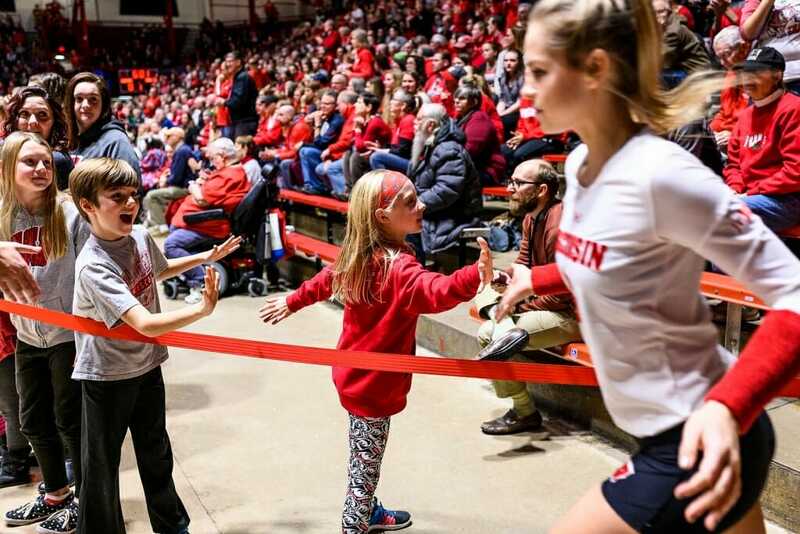 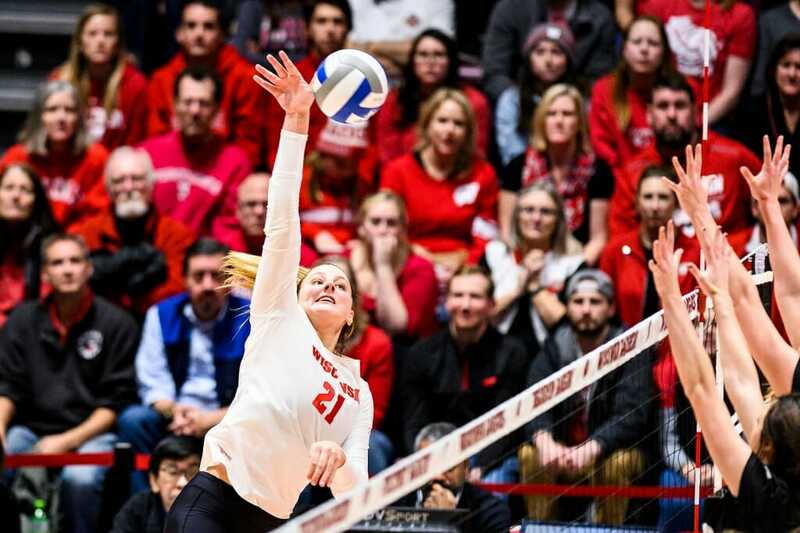 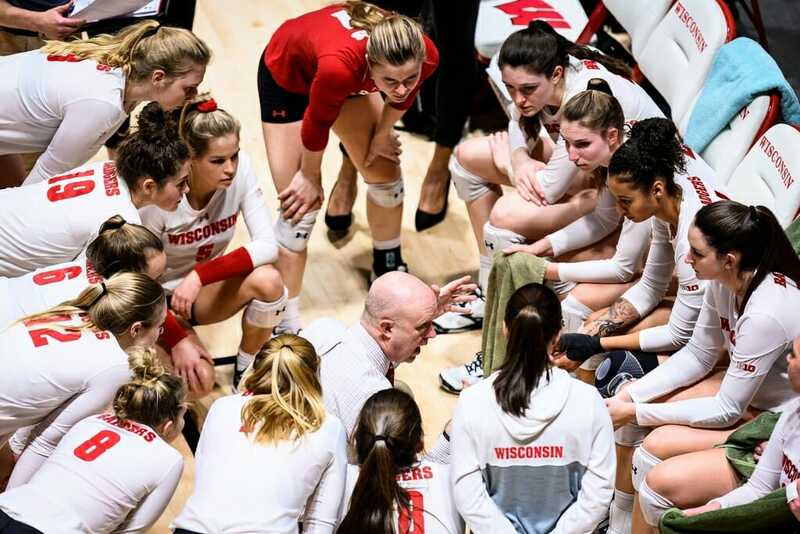 The sixth-seeded Wisconsin volleyball team earned a first-round victory over Green Bay Thursday night at the UW Field House on the first day of the 2018 NCAA Tournament. 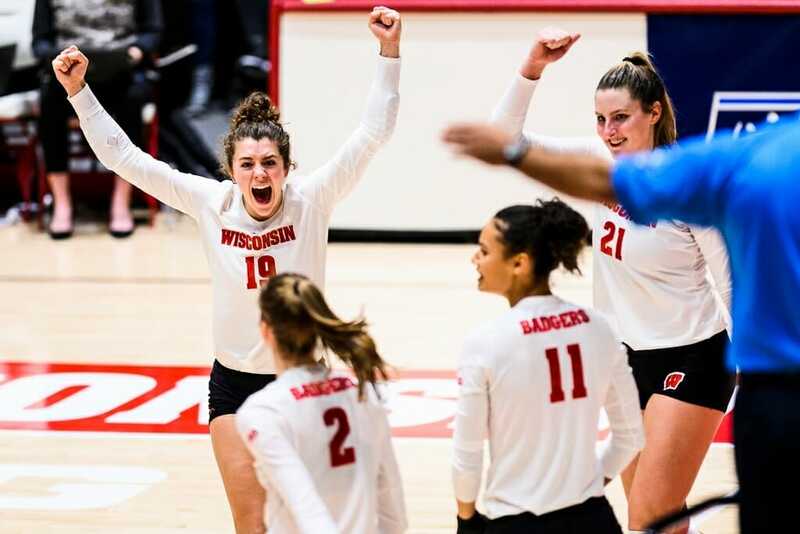 The Badgers swept the Phoenix, 25-9, 27-25, 25-15. 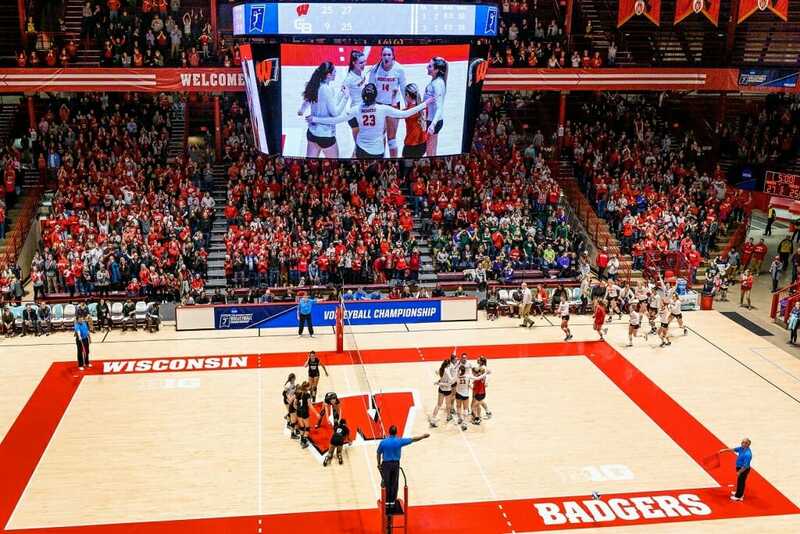 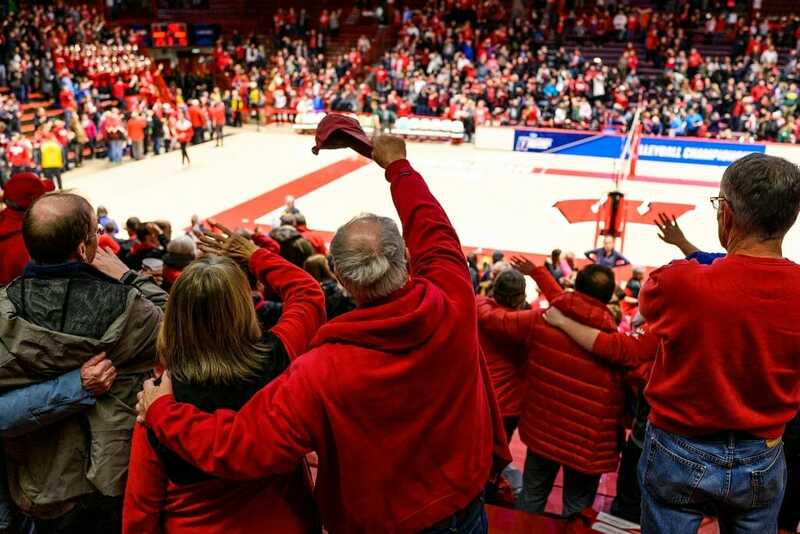 The Badgers face Pepperdine Friday in the second round of the NCAA Tournament in the UW Field House. 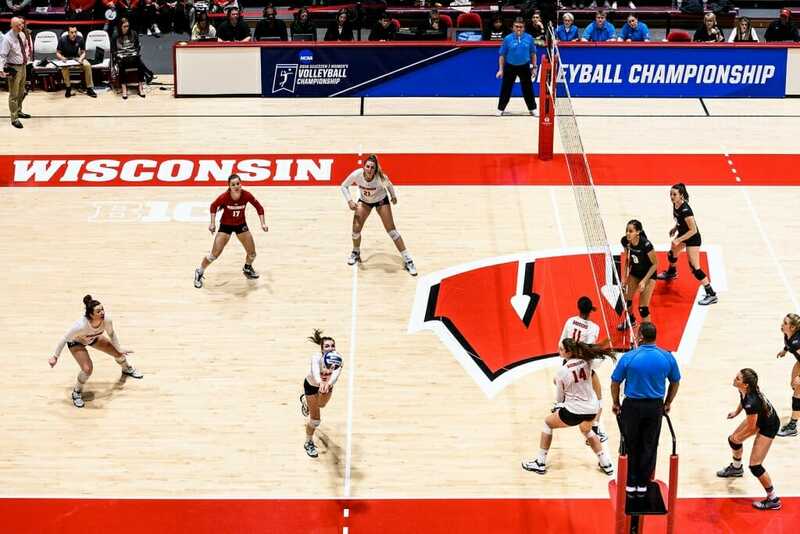 First serve is set for 7 p.m. and tickets may be purchased at the gate.